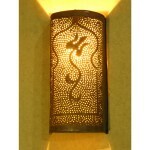 Moroccan Wall sconce﻿ hand made in Marrakesh. Moroccan handicraft. 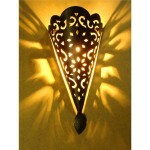 Black Moroccan Wall sconce﻿ design made in Marrakesh. Moroccan handicraft. 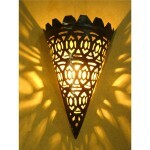 Black Moroccan Wall sconce﻿ made in Marrakesh. Moroccan handicraft. 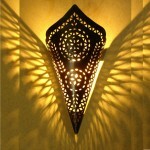 Moroccan Wall Lighting. Black wall cone of Marrakesh. Moroccan handicraft. 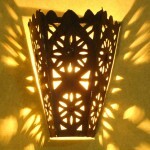 Moroccan Wall Lighting. 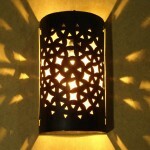 Hand crafted Black wall cone of Marrakesh. 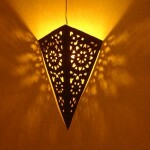 Moroccan Wall Lighting. 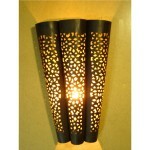 Hand made Black Stylish﻿ ﻿wall cone of Marrakesh. 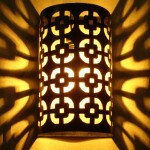 Moroccan Wall Lighting. 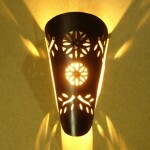 Hand made Black ﻿wall sconce cone of Marrakesh. Moroccan Wall Lighting. 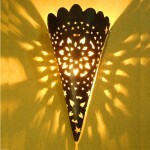 Hand made wall sconce cone of Marrakesh. 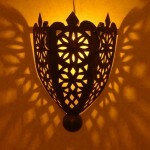 Moroccan Wall Lighting. 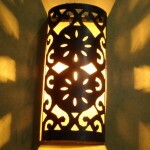 Hand made wall sconce of Marrakesh. Moroccan Wall Lighting. 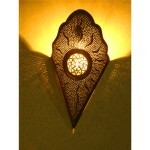 Hand made wall sconce of Marrakesh for Home Decor. 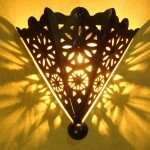 Triangular Moroccan Wall Lighting. 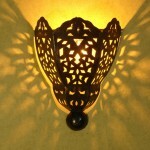 Hand made wall sconce of Marrakesh.